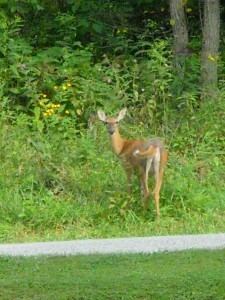 The most effective means to contend with hungry deer is to choose plant material that deer do not like to eat. Although there is not a plan that is truly “deer-proof”, many plants are less tasty than others. Spray deer favorites with repellents. These repel either by disagreeable odor, taste, or a combination of the two. Deer Scram is an all-natural repellent that works effectively. Other repellents to try are Liquid Fence and Hot Pepper Wax. Spray all new plants with repellent to train the deer to stay away. Note: Using plants in this list does not guarantee against deer damage. 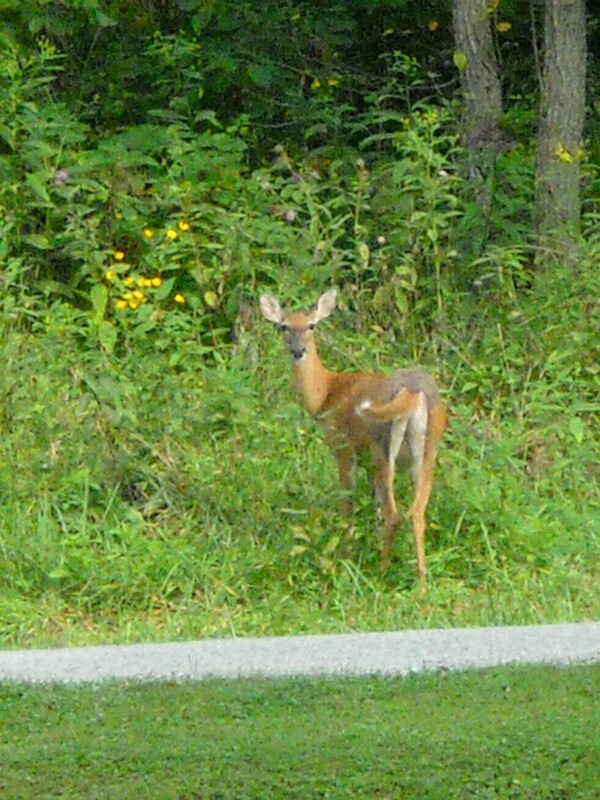 Deer populations and deer taste preferences are variable, and if you have large herds with limited food supply, you are more likely to experience deer damage.